Jimmy Grants souvlaki bar have just launched some delicious new menu items. Jimmy Grants takes inspiration from Australia’s immigrant culture, delivering fresh new food experiences for people on the go. 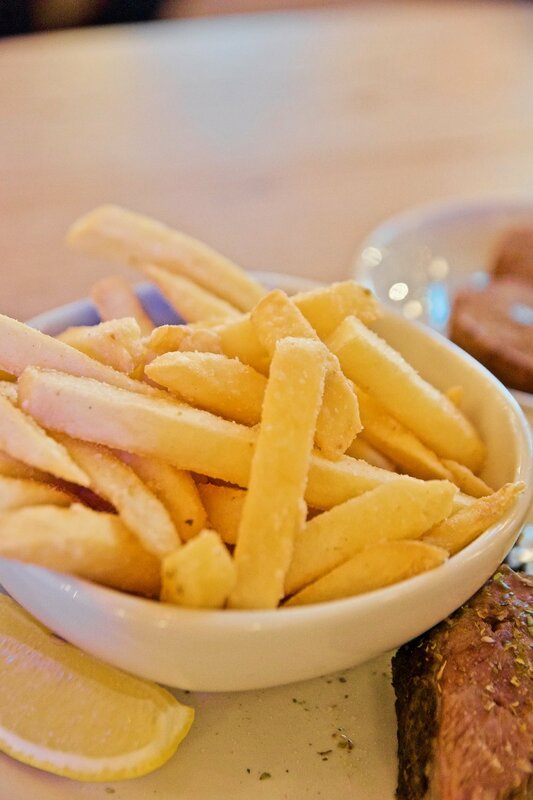 The new menu boasts souvas filled with tender meat alongside crunchy chips exactly as they’re made in Greece. Founded in Melbourne, the much-loved souvlaki bar serves Greek food with a modern and gourmet spin. It’s fast food with a slow food mentality. The Green Greek – Wombok, brown rice, zucchini, mushroom, eggplant, oregano pesto, seeds, nuts. Kickstart your week with a healthy and delicious new souva, The Green Greek. So much goodness in this pita-free souva including wombok, brown rice, zucchini, mushroom, eggplant, oregano pesto, seeds and nuts. Ms Gazi – Soft shell crab, kewpie mayo, attiki honey, coriander, mint, Hellenic slaw. Everyone’s favourite soft-shell crab souva from Gazi is now at Jimmy Grants. The Ms Gazi is a souva with soft shell crab, kewpie mayo, attiki honey, coriander, mint + Hellenic slaw, all wrapped up in our signature pita. 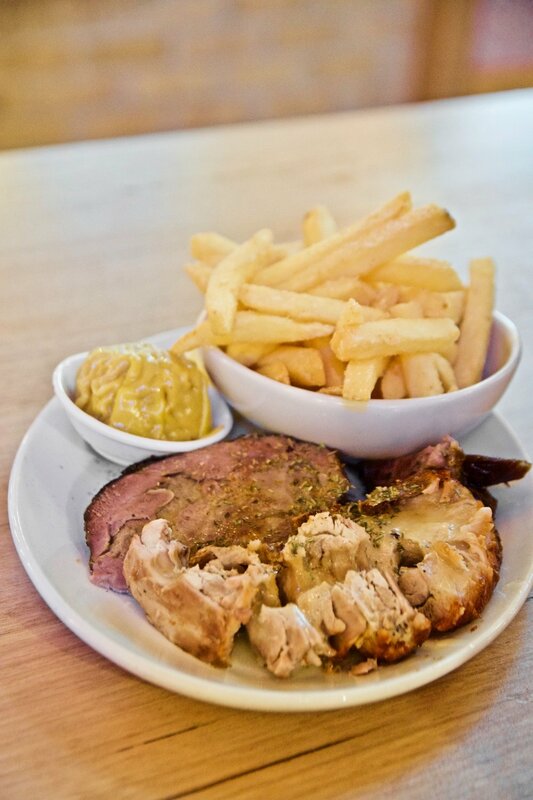 The Greatness - slow roasted lamb shoulder, chicken or combo, Jimmy Dimmy, small chicken salt chips. Say hello to The Greatness! Choose your protein (slow roasted lamb shoulder, chicken from the spit or combo) and then add a Jimmy Dimmy (fried or steamed) and homemade chicken salt chips. Delicious! The most delicious chicken salt chips with Jimmy Grant's very own homemade chicken salt and NO MSG.